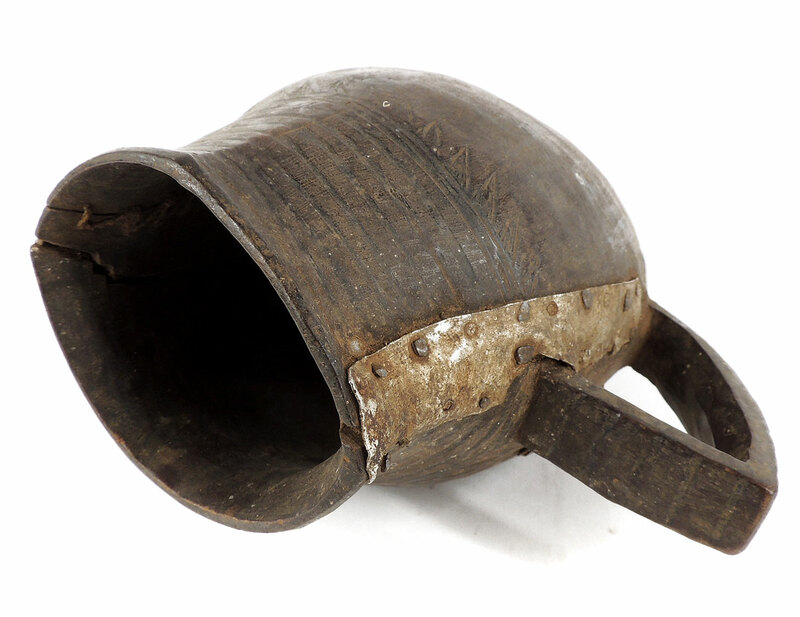 Additional Information:The Shi (also called Bashi) people live in the eastern part of the Democratic Republic of Congo. They are neighbors of the Lega, Nyindu, Havu, and Vira. Unfortunately, very little is known about the Shi culture and their art. 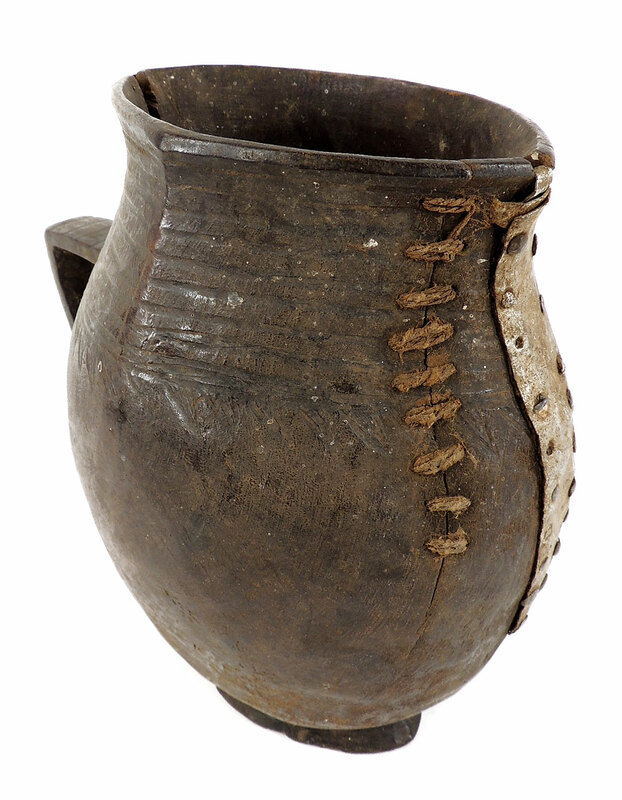 A few masks and also wooden pitchers like this one have been attributed to the Shi (see Felix, M.L. :100 peoples of Zaire and their sculpture) . 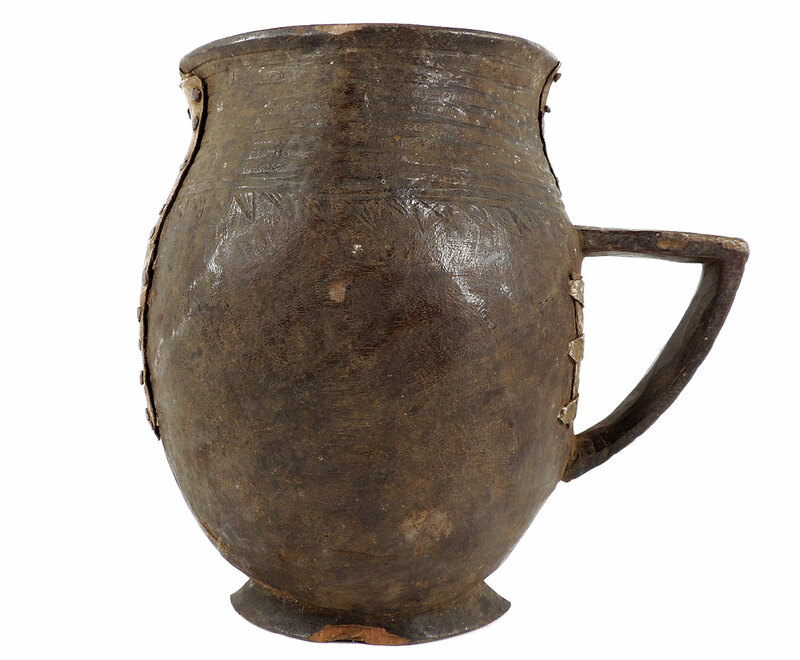 This piece was used as a pitcher for serving local wine or beer and ritual drink.